Happy new year! 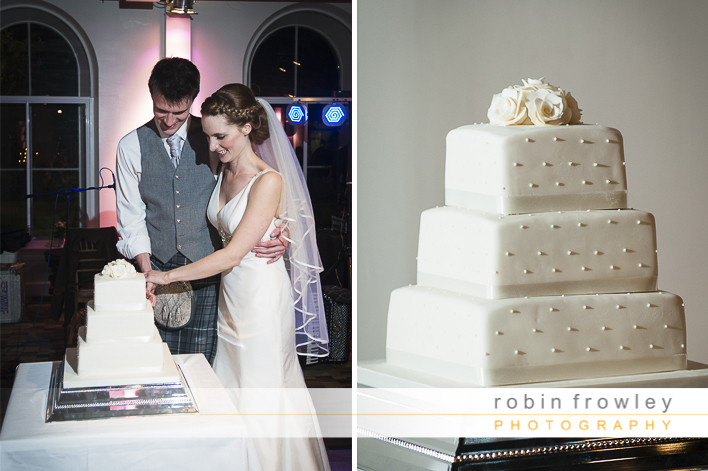 Its an exciting time for bookings as a wedding photographer Edinburgh for the upcoming year. 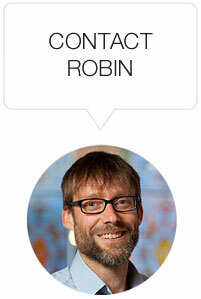 Its going to be another busy season here in Scotland’s beautiful capital. 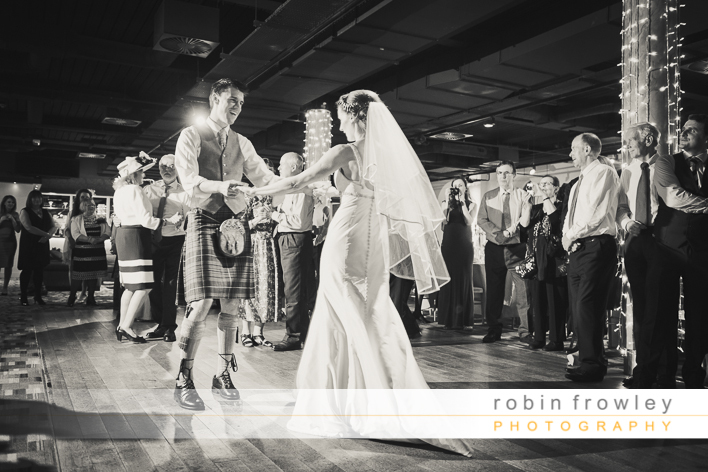 I thought I would share some photography from a nice Edinburgh Wedding I photographed late last year. 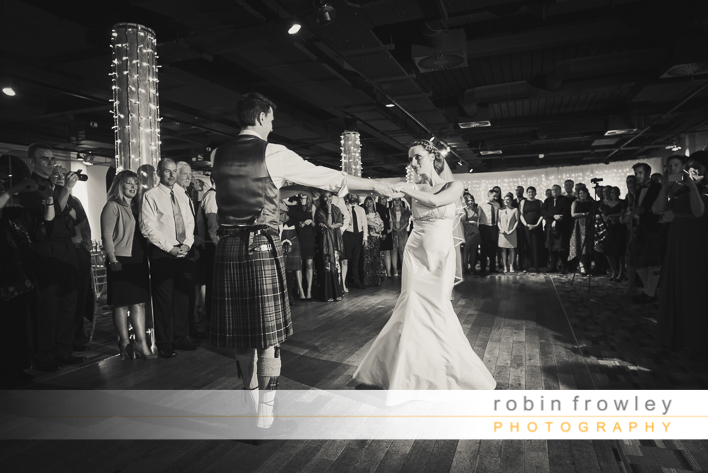 This was from the wedding of the lovely Catriona and Fraser. 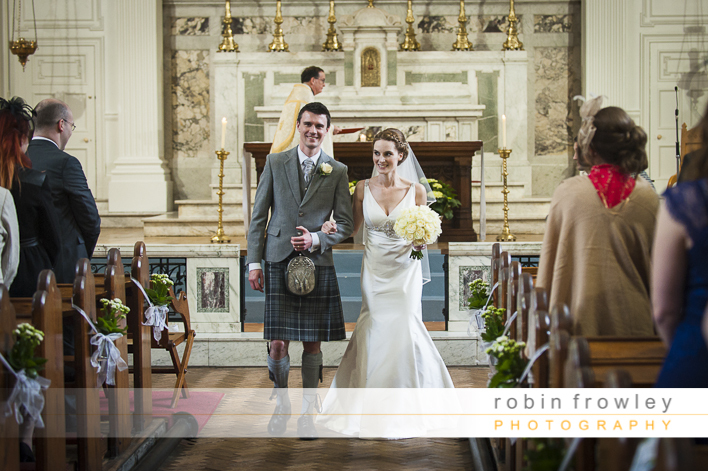 They got hitched at Canongate Kirk in the very centre of Edinburgh old town. 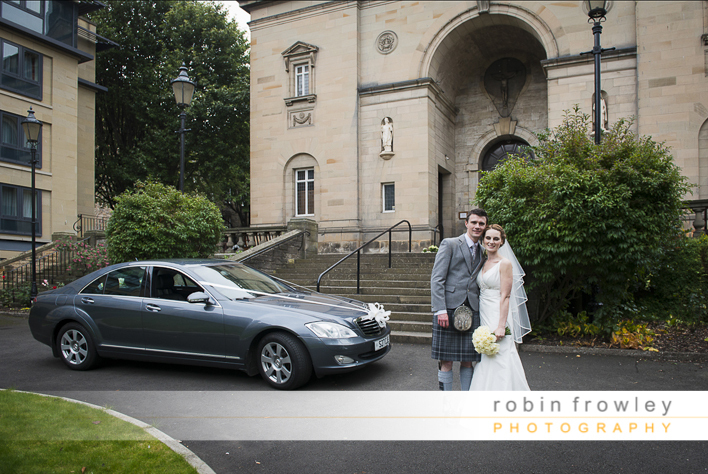 After the ceremony we took a trip with the wedding car up to Arthur’s Seat. I really liked the long brown grass left from the summer on the slopes leading up to the peak. 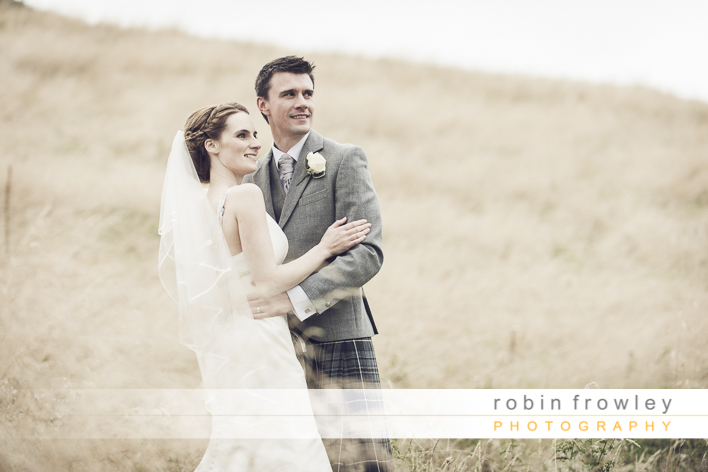 Catriona and Fraser were happy to pose in the long grasses for some nice romantic photos. 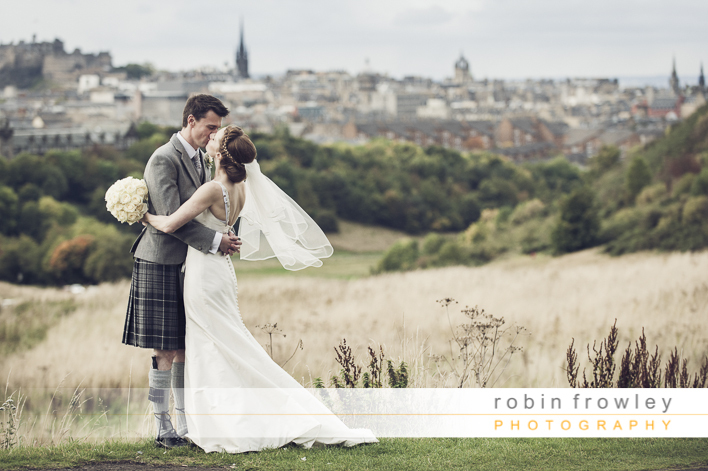 We also stopped by the crags for some shots over the city skyline. 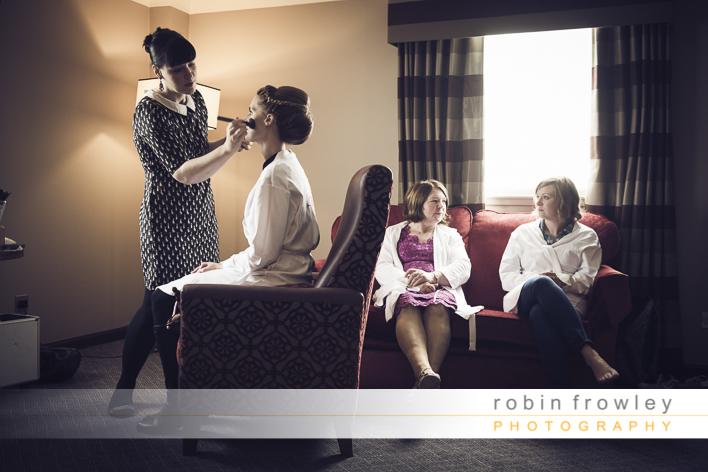 This is a favorite of mine for couples who wish to stay in the city during their wedding day. 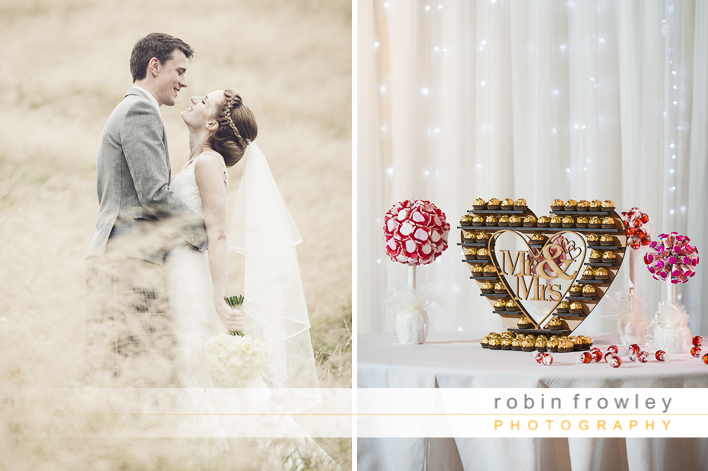 I think this is a great idea, we can still get some beautiful shots without leaving your guests for long periods of time. 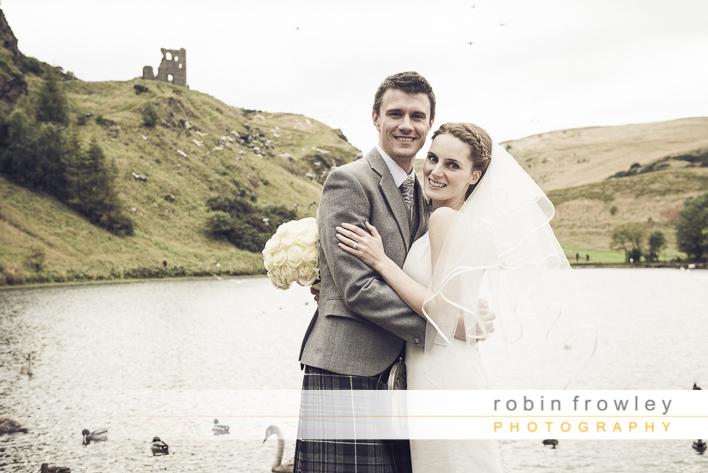 Edinburgh is such an amazing beautiful city, it’s a privilege to be an Edinburgh Wedding Photographer. 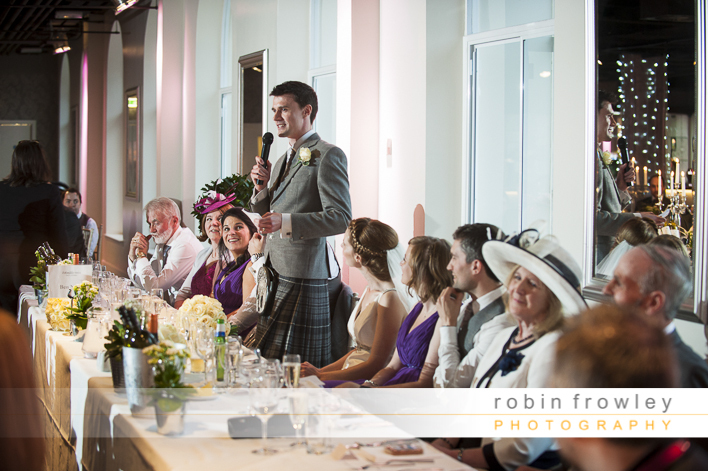 I’m always more than happy to shoot the city centre weddings. 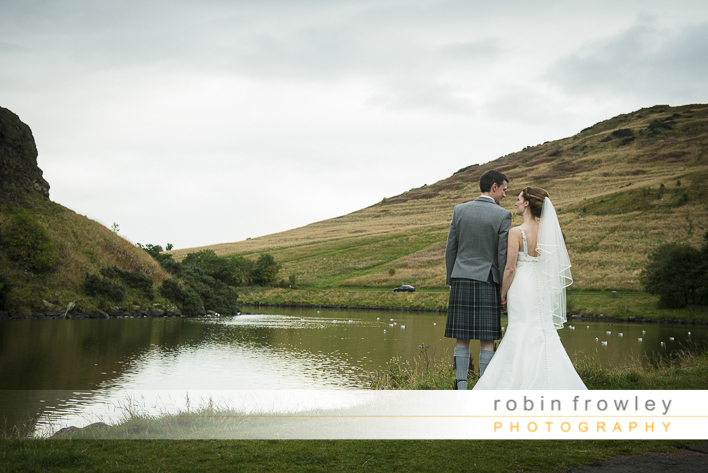 Having Arthur’s Seat right on our doorstep means its also easy to get the romantic countryside style images without having to travel far. 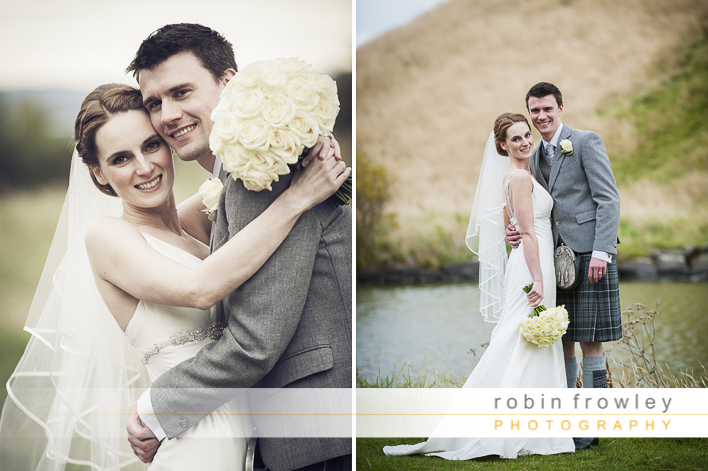 Catriona and Fraser were a really lovely couple to work with, it was a pleasure to be their wedding photographer. 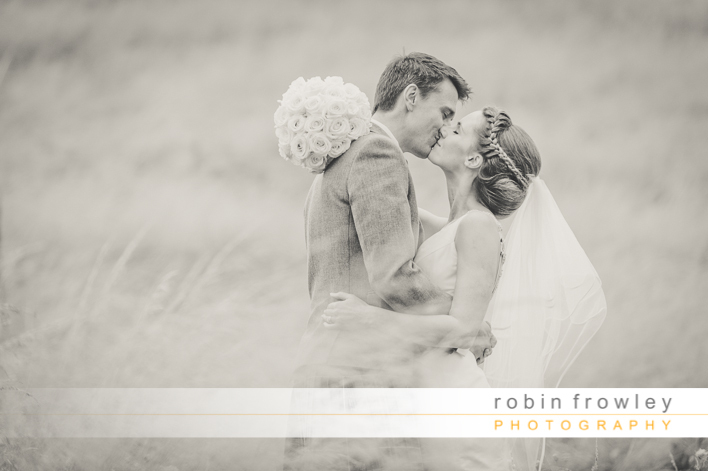 I’m looking forward to designing their album and I wish them both all the very best for their future together.